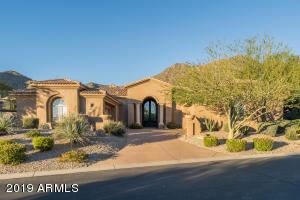 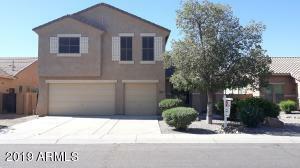 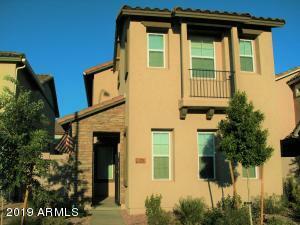 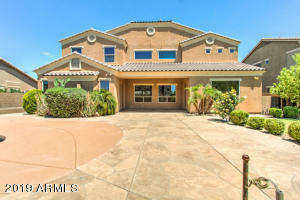 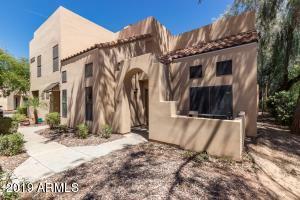 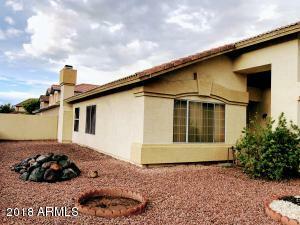 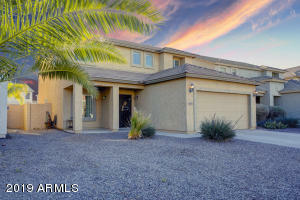 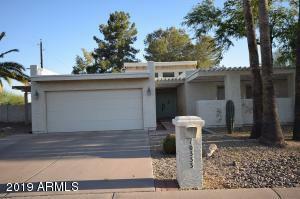 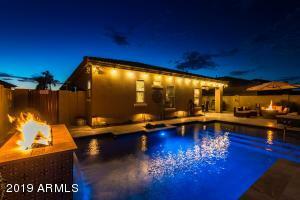 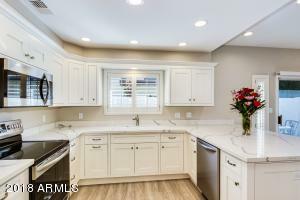 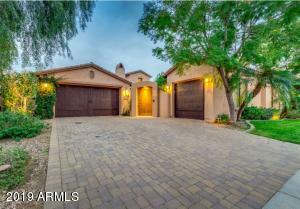 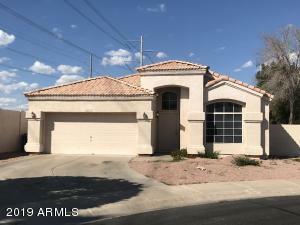 Beautiful Home with large front room, and remodeled kitchen and Updated F/P in the family room. 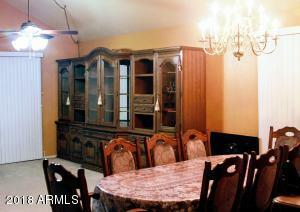 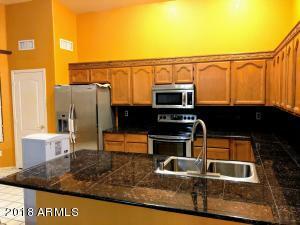 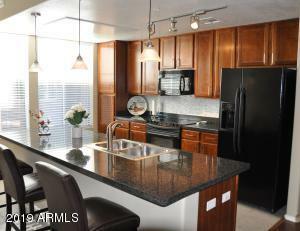 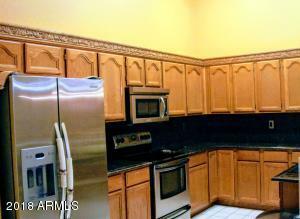 The kitchen has plenty of cabinets and spacious pantry and a breakfast nook. 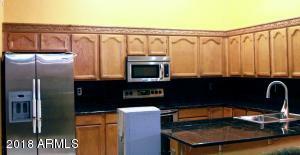 Ceramic Tile is in the entry, kitchen, utility and bath. 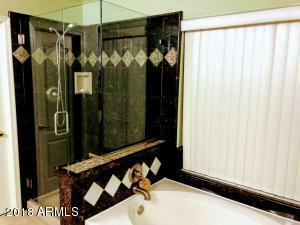 The MB is downstairs with remodeled Full bath and garden tub and separate shower. 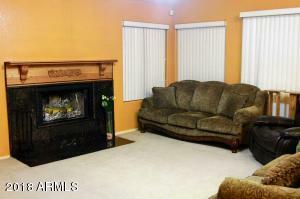 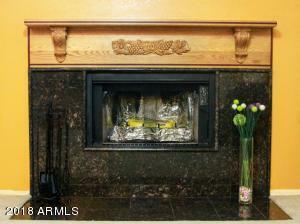 The Family room is large with a nice remodeled fireplace. 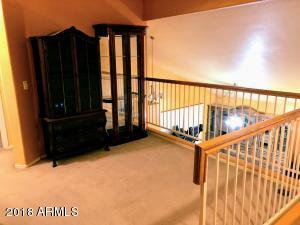 A beautiful wooden staircase leads to a nice loft and 3 bedrooms. 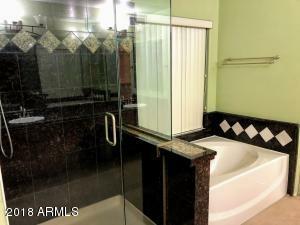 Upstairs bath has also been remodeled. 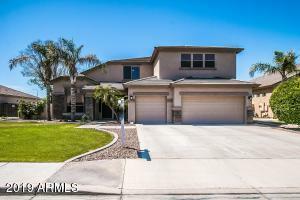 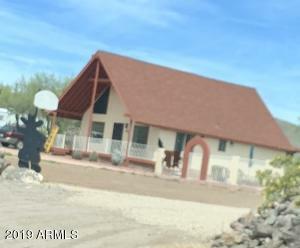 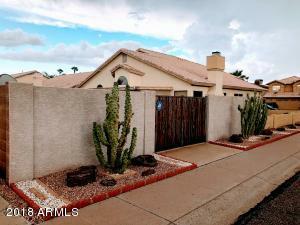 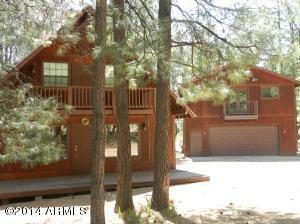 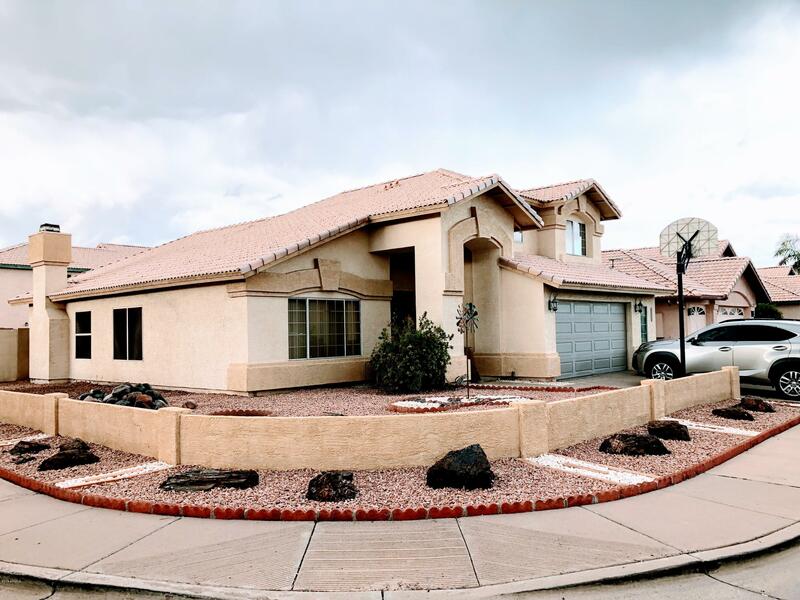 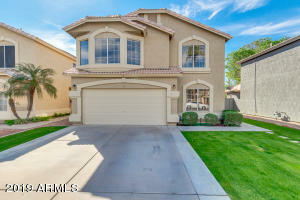 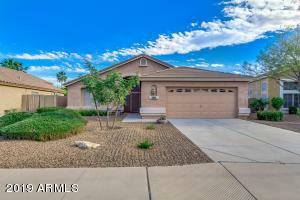 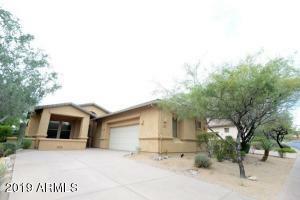 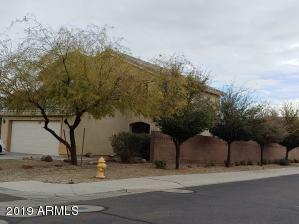 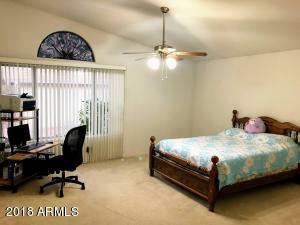 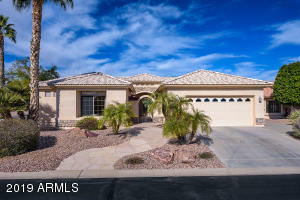 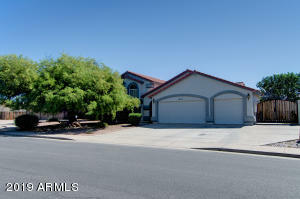 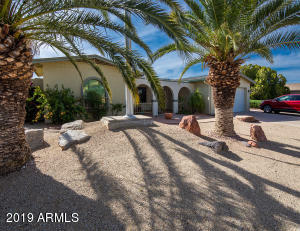 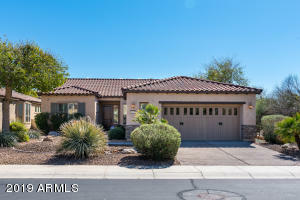 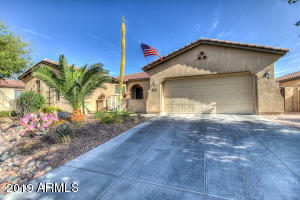 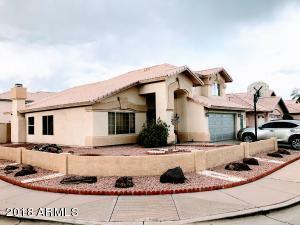 Home is on a corner lot with an RV gate leading to a spacious backyard with room for toys. 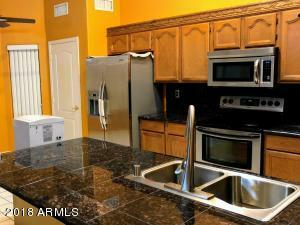 You'll enjoy the spacious circular patio off of the kitchen for entertaining. 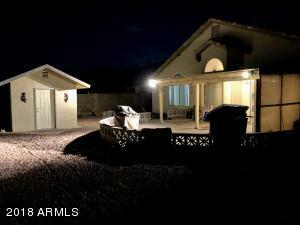 Home includes a storage building and 2.5 car garage with room for a small workshop or storage area.